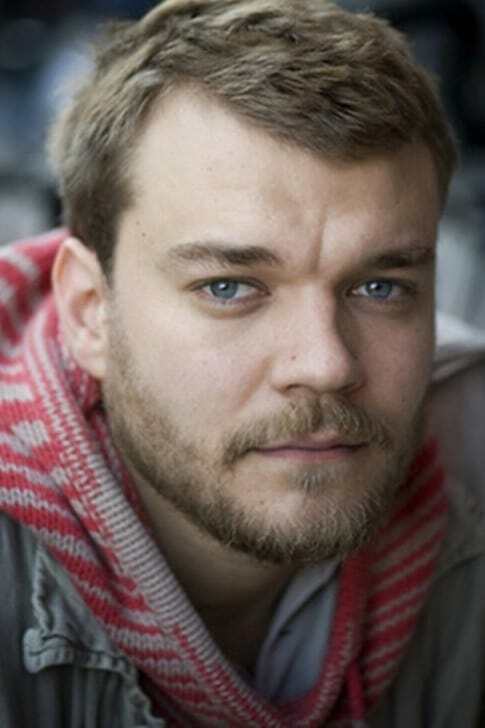 Johan Philip "Pilou" Asbæk (born 2 March 1982) is a Danish actor. Asbæk, the son of gallery owners Patricia and Jacob Asbæk, graduated from Denmark's Statens Teaterskole in summer 2008. 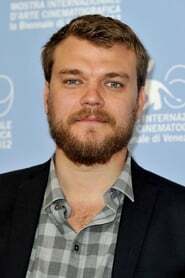 He is best known for his role as troubled spin doctor Kasper Juul in the Danish TV political drama Borgen, which is his biggest role to date. 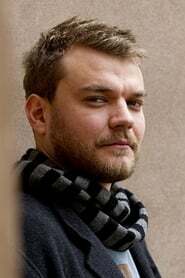 In 2009 he played soldier David Grüner in an episode of the second season of another Danish TV series, Forbrydelsen. He was among the recipients of the Shooting Stars Award at the 2011 Berlin International Film Festival. 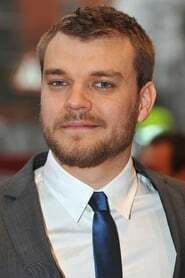 On 10 May he was co-host of the Eurovision Song Contest 2014 in Copenhagen, with Lise Rønne and Nikolaj Koppel. Some critics commented adversely on the obscure jokes shared by the presenters throughout the televised show.